These are the first images of the all-new Peugeot 3008, a bold SUV in the seemingly ever-growing crossover segment. It’s a direct replacement for the existing – and somewhat ungainly – 3008 range, with the first UK deliveries expected in January 2017. 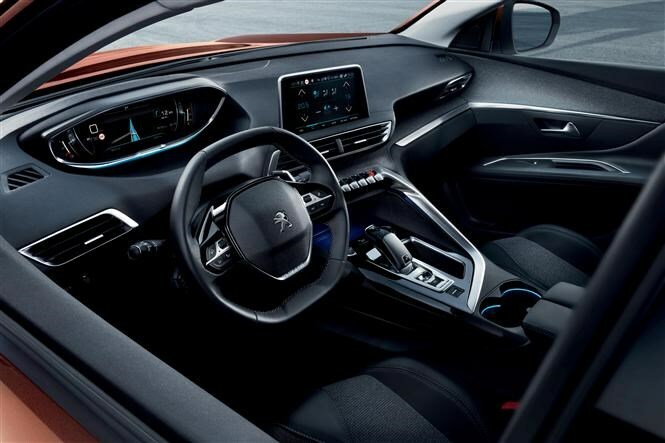 Based on the same modular underpinnings as the Citroen C4 Picasso and a forthcoming Vauxhall crossover expected to take the Zafira’s place in the British marque’s line-up, the new 3008 also debuts Peugeot’s new i-Cockpit interior concept. 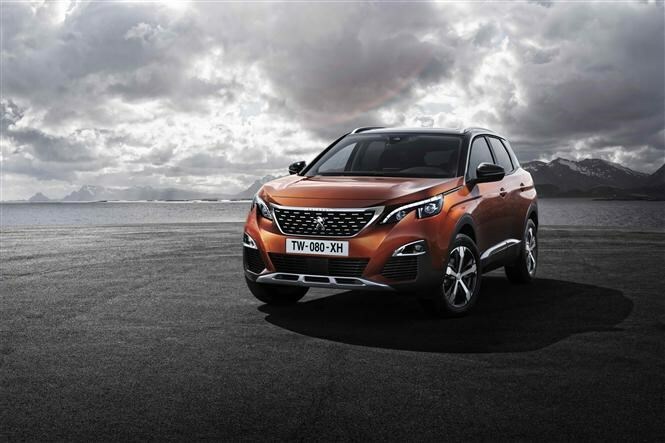 Heralding another change of styling direction for Peugeot, the new 3008 features aggressive, sharper creases in place of the rounded forms of recent models from the brand, such as the 208 and 308. The grille design is more upright in stance, with concave vanes, flanked by headlights that are partially bisected by the bumper. Along the sides is a rising windowline, framed by a metallic strip, while the tail lights are separated by a gloss black applique that’s featured on many of Peugeot’s concept cars. The old 3008’s two-piece tailgate is no more but access to the 90-litre larger boot – now 520 litres in capacity – is aided with an electric tailgate and a sliding boot floor. Overall the effect is striking, if not beautiful, with shades of Lexus’s recent SUVs in some of the detailing. While the small steering wheel and high-set instruments viewed over the top of the rim are familiar, Peugeot’s new i-Cockpit design is a significant leap forward for the marque, both in terms of quality and technology. The instrument panel is electronic and adaptable while the touchscreen is more responsive and clearer than those experienced in recent Peugeots. There’s a wealth of expensive-feeling new switchgear too, while the elbow-deep central storage cubby remains. 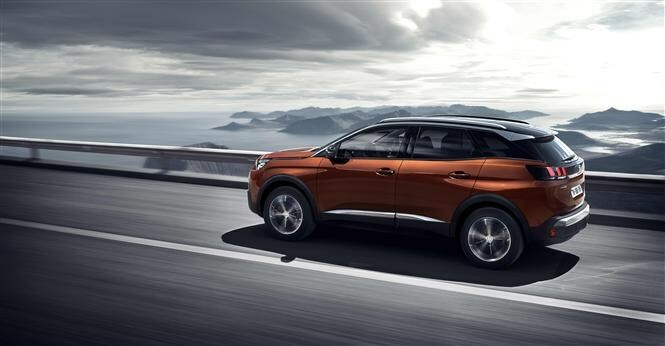 Initially, all new Peugeot 3008s will be front-wheel drive with conventional diesel and petrol engines, although in time the range will include a petrol-electric (as opposed to today’s diesel-electric) hybrid with four driven wheels. Peugeot’s responded to feedback and isn’t offering the robotised manual gearbox this time around; there are only traditional manual and automatics. All feature six speeds barring the manual for the entry-level diesel, which is limited to five ratios. While the exact range of engines for the UK is being finalised, the line-up is expected to include the three-cylinder 1.2-litre 130PS PureTech and 1.6-litre THP 165PS, both of which are turbocharged. Diesels are expected to win the bulk of customer orders, hence the wider range: 100PS and 120PS editions of the 1.6-litre BlueHDi are offered, alongside 2-litre versions producing 150PS and 180PS. As yet there have been no performance or efficiency figures released. 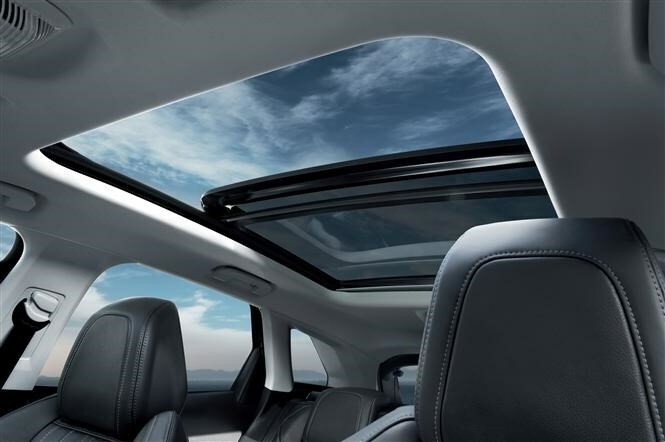 Complementing the intriguing interior, high-end 3008s feature audio equipment by French specialists Focal, in that company’s first automotive application. Naturally, smartphone integration is fully aided by Android Auto, Apple CarPlay and Mirror Link depending upon your device. In a move to boost urban mobility where cars are no longer embraced, Peugeot will also offer an electrically assisted micro scooter or folding bicycle, both of which can be charged-up from within the boot. Due to the absence of four-wheel drive in its SUV, Peugeot will offer Grip Control to boost traction in slippery situations. Additionally, there’s a range of contemporary proactive safety systems such as adaptive cruise control to monitor the gap to the car in front, automatic emergency braking, a lane-keeping aid to gently steer you back between the lane lines and a self-parking function. 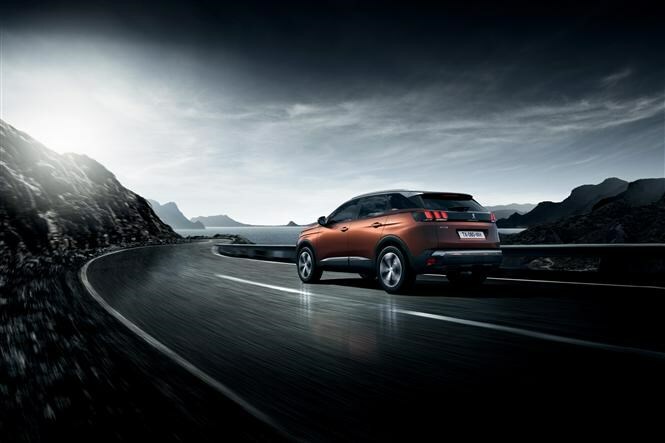 Peugeot has yet to reveal prices for its all-new 3008 range but expect them to be higher than the outgoing version when the car’s available to order in November 2016. We’ll be putting this bold family crossover to the test later in the year when we discover if the all-new Peugeot 3008 will shake up this burgeoning market segment.